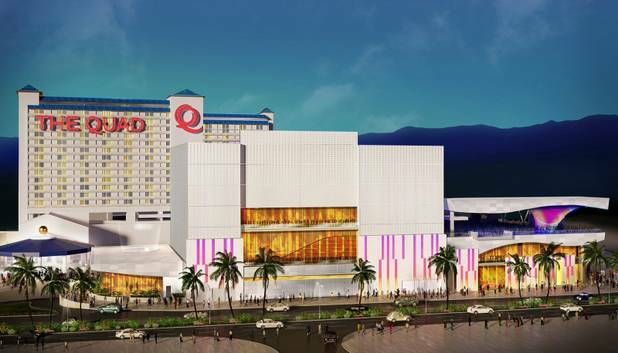 After 33 years as the Imperial Palace, the Las Vegas Strip resort has become The Quad Resort & Casino. 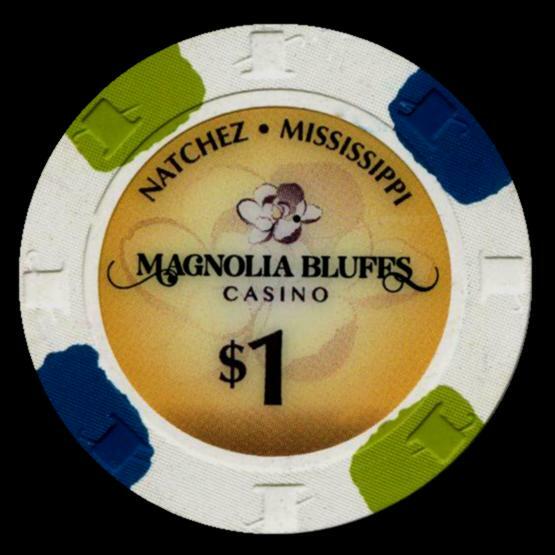 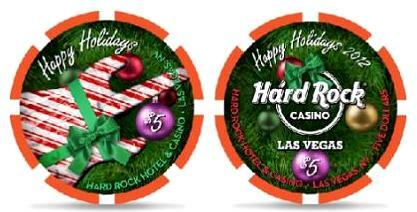 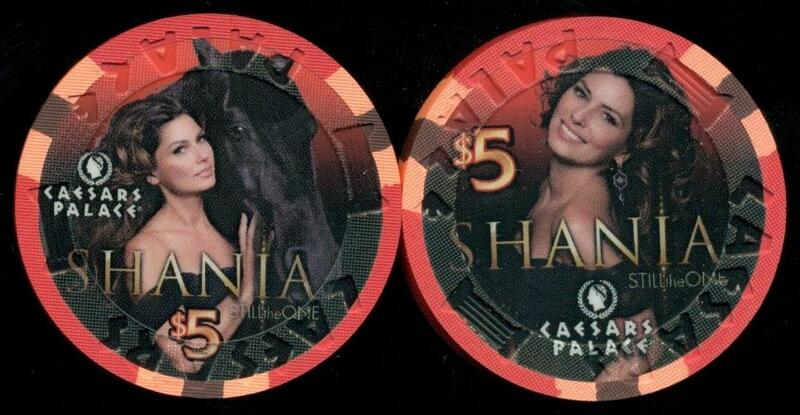 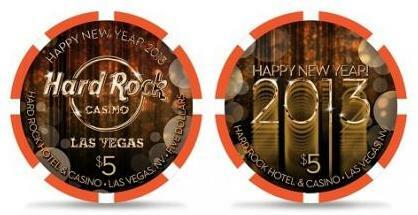 New rack of chips were released on December 17th of 2012 with the name change becoming official on December 20th. 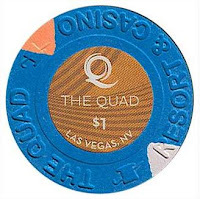 It was the Flamingo Capri when Ralph Engelstad purchased the decaying property in 1971. He added buildings and a casino and reopened it a year later. 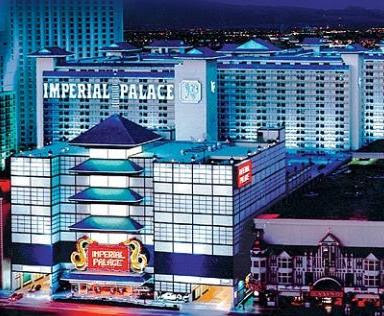 In 1979, he renamed it the Imperial Palace. Caesars acquired the Imperial Palace for $370 million in 2005. 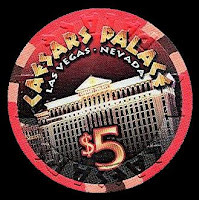 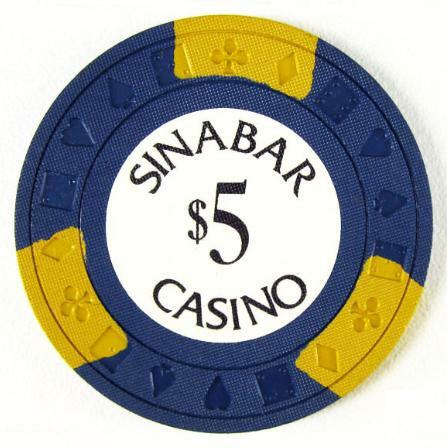 A Bingo Palace $1 Las Vegas casino chip from the 1970's sold for $59.89 on December 11th of 2012. 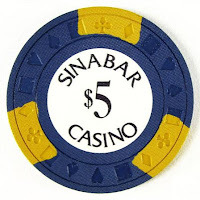 The casino was open from 1976 to 1984 then the location became Palace Station.